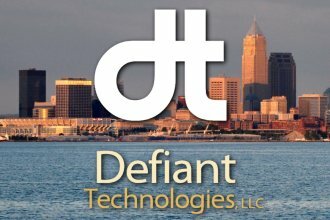 Defiant Technologies, LLC | Your data is our business (in a good way)! We are a small software company specializing in digital forensics, data recovery, and general software architecture and consulting for our clients, both locally and around the world. Explore the website to find out more about who we are, and how we can help you or your business! 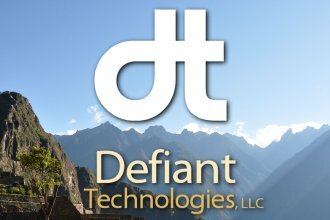 Discover the products offered by Defiant Technologies, and see how they can help you! Discover more about the services that Defiant Technologies can provide for you and your business! Learn more about the data recovery services we provide, and how we can help during your disaster recovery situation. 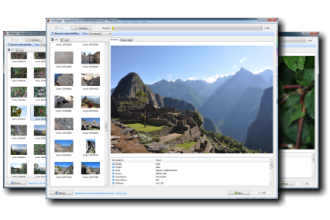 Consistently praised for its simplicity and effectiveness, DiskDigger strives to be the best data recovery application on the market. Its fast and intuitive interface makes it deceptively powerful. Its advanced heuristic algorithms make it the best in the business. We build software that is simple, intuitive, and effective. That’s why our software is loved by millions of users around the world. 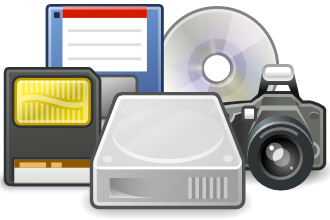 Have you lost access to a memory card, hard drive, or USB flash drive? Did you accidentally format your media, and need the data recovered from it? Do you have stacks of old floppies or tapes, and no longer have a means of reading them? We will recover the data, while giving you the peace of mind of knowing that the recovery is performed by a professional with years of recovery experience. We provide general software development services to small and large businesses, as well as individuals. With a decade of industry experience, you can count on us to complete your project with unparalleled skill, quality, and attention to detail. Defiant Technologies is committed to providing our customers with fast and responsive support for any issue you may encounter with our products or services. Feel free to contact us any time. 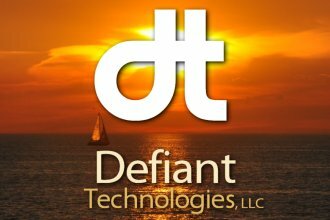 Welcome to the website of Defiant Technologies, LLC! We are a small software company specializing in digital forensics, data recovery, and general software architecture and consulting for our clients, both locally and around the world. With a philosophy of simple and intuitive user interfaces, our products have helped many millions of people worldwide to recover their lost data, from a lone photographer who accidentally formats his memory card, to a graduate student who deletes her thesis document, to a forensic investigator searching through a criminal’s confiscated hard drive. 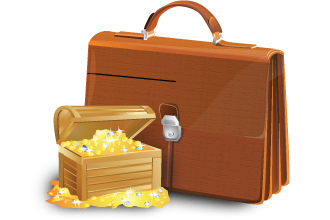 Our most popular product, DiskDigger, has been used in all of the above situations, and many others. It has been praised by countless users for its simplicity and effectiveness, which in turn encourages us to keep making it even better. Other products are currently in development, including a suite of forensic tools for use in police departments and prosecutors’ offices, as well as specialized utilities designed to recover specific types of data. This is all, of course, in addition to developing new and improved versions of DiskDigger. Check out our Products and Services pages for more details! Recovered photos looking “cut off” or “half gray”? Thanks again for visiting the Defiant Technologies website! If you need any further information about our products or services, please contact us! Copyright © 2019 Defiant Technologies, LLC. All rights reserved.